Hearing about an airline accident is never a pleasant experience, particularly for those of us deeply involved in the airline business. 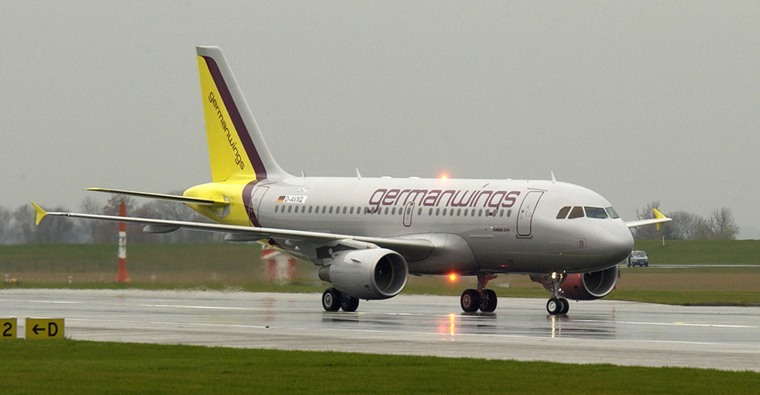 I read the report on the Germanwings A320 in great detail, for a number of reasons. 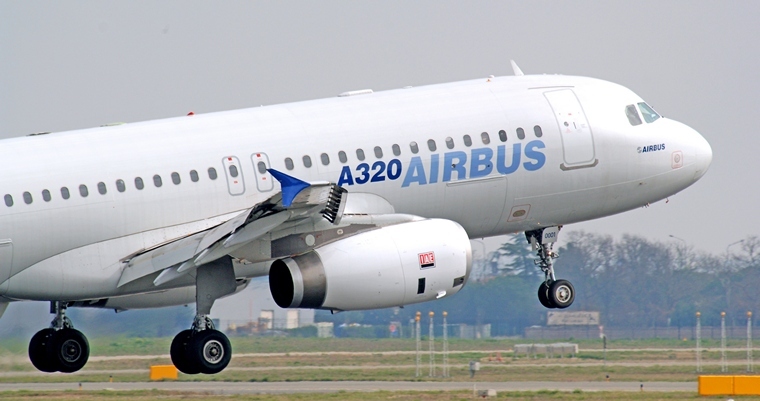 Firstly to try and find out what would cause a perfectly serviceable A320 to crash. Secondly because being an aviation journalist, it's inevitable that several people will want your opinion on the event. Lastly because every airline accident or incident these days is used by politicians to put more restrictions on the fare paying passenger because of the so called threat of terrorism. Two things struck me as being odd, firstly that the 1st officer crashed the aircraft deliberately and secondly that suicide was offered as the cause of the crash almost immediately before any investigation had been conducted. In my opinion, it would be extremely unlikely that a pilot would commit suicide taking all the passengers with him. I'm not suggesting that it couldn't happen but nevertheless, extremely unlikely. Surely anyone who has had enough of living or felt unable to cope with the pressures of life, would simply jump off a building or overdose on sleeping tablets in a darkened room. The possible exception would be if the co-pilot named as Andreas Lubitz was suddenly overcome with a severe sense of not being able to cope. This whoever was not, according to the popular press, the case. According to the reports, Mr Lubitz had planned to commit suicide by crashing an aircraft and that I find very difficult to believe. According to Britain's Daily Telegraph, Andreas Lubitz had been searching the Internet for, "Ways to commit suicide" as well as "cockpit doors and their security provisions". Interestingly, we hear very little other than broad speculation after an aviation incident and it takes several months, even years before we get the full story. Yet in this case, within a day or so of the incident we have a complete profile on Mr. Lubitz as well as his entire Internet search history. Again, one or two questions arise from that report. Were we not told that Lubitz had for some time planned to end his life by crashing an aircraft? If that is the case, why would he be searching for ways to commit suicide. Being an airline pilot would he not have had a reasonable idea of how a cockpit door lock worked? There are several reports in various newspapers regarding Andreas Lubitz's mental health. According to the reports, his medical files reveal he was treated for 'several physiological problems including suicidal tendencies prior to obtaining his pilots licence. Surely that would have precluded him from passing his flying medical. Again, according to his medical records Lubitz had visited mental health specialist more recently and been issued with sick notes, including one on the day of the crash. These sick notes we are told were found torn up on the floor of his flat. If he had decided that he was going to ignore the advice of medical practitioners, why would he have made the appointment in the first place? Why go to the trouble of making an appointment to see a doctor and have a sick note issued only to ignore it? Leaving that aside, having decided to ignore doctors' advice and going to work even though he had been booked off, would it not make sense to dispose of the sick notes rather than leaving then strategically placed on the floor for investigators to see? The last couple of pieces of 'evidence" I find even more difficult to believe. Given that we are being lead to believe this was a planned event, how did Lubitz know that the captain would need go to the toilet at exactly the right time? 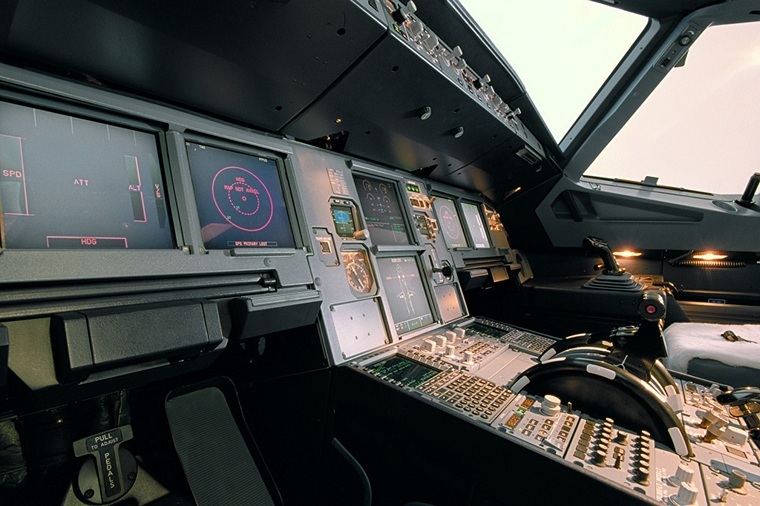 It is unusual in my experience of either pilot to leave the cockpit on a short 90 minute sector. Then there is the cockpit voice recorder. 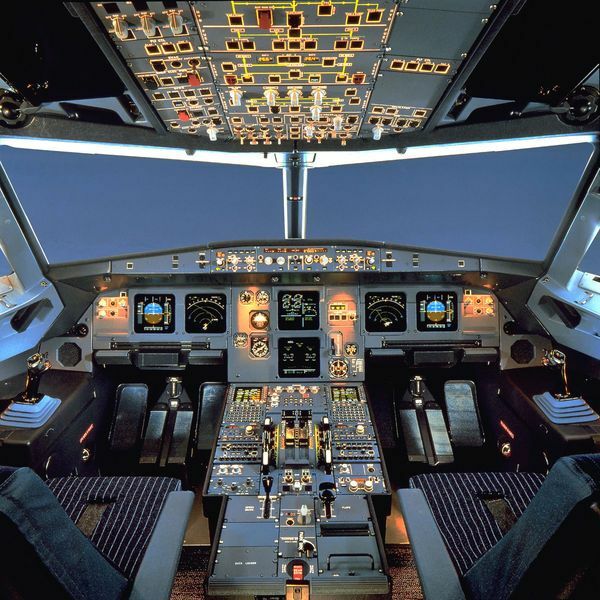 Three things can be clearly heard, we are told; the steady breathing of Andreas Lubitz, the captain banging on the cockpit door and the passengers screaming. So, let me get this straight, we can hear steady breathing as well as the passengers screaming - above the sound of the various alarms and terrain warnings, through an impenetrable cockpit door. Not to mention, according to a French newspaper, in amongst the terror and screams of the rest of the passengers, there was one passenger sitting at the back who not only remained calm, he decided this would be worth filming on his cell phone. By a strange coincidence, this particular cell phone survived an impact and remained in-tact, was found and the video was discovered by investigators! That is some cell phone, the manufacturer should use it in their adverts. Please don't take this the wrong way; I'm not trying to start a conspiracy theory. Jury members are told to test the evidence at a trial before reaching a verdict. All I'm saying is that when we test the evidence in this case, there are more questions than answers and glaring holes in the story. If something is being covered up, I for one want to know by whom and why.